India being a country with huge cultural diversity has many religions. Among them, Hinduism is the largest and the oldest. It is actually not clear about how many saints were there in India. However, here is the list of 10 most famous and greatest saints of India. The bhagavadgita-bhashya were the three intellectual basis provided by Ramanuja for the practice of bhakti. Madhavacharya was also called Ananda teertha or Purna Prajna, who was one of the most important saints like Ramanuja and Sankarachrya. He was one of the principal philosophers of the Vedanta. 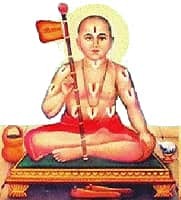 Madhavacharya was a critic of both ramanuja’s Vishishtadvaita Vedanta and Sankarachrya’s Advaita Vedanta. His teachings were based on the principle that there is a difference between individual soul “Atman” and ultimate reality “Brahman”. He was born in Pajaka (in the state of Karnataka today). 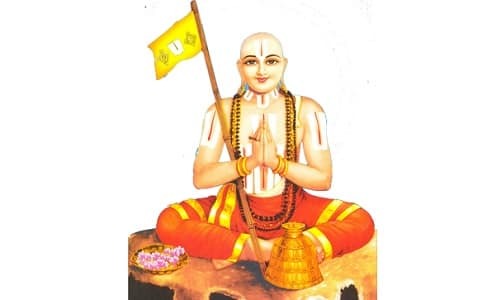 Vallabhacharya also was known as Vallabha, who was one of the important devotional philosophers in India. He was the founder of pushti sect of vaishnavism and Shuddha Advaita. Vallabha was an Acharya and Guru who rejected the asceticism and monastic life. He had a different principle, he taught that loving devotion to Lord Krishna can grant anyone salvation. Commentaries on Bhagavata Purana were some of the scripts he authored. 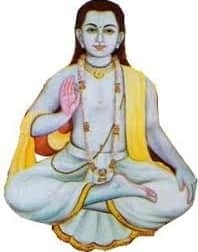 Namadeva was also commonly known as Namdeo or Namdev,who was one of the important figures of varkari sect of Hinduism. He is also one of the respected figures in Sikhism and warrior traditions in Hinduism like Niranjani, Sampraday, and Dadupant his which grew in prominence during the Islamic rule. 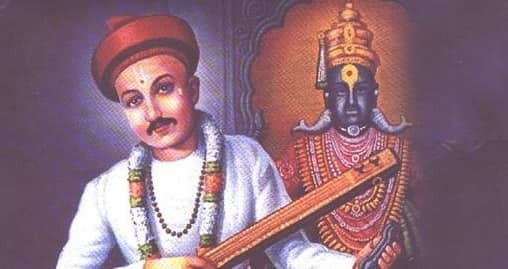 He was well-known for his devotional songs and is known to have influenced by the Vaishnavism. Experts indicate that he was born in Maharashtra; however, it has not been confirmed. 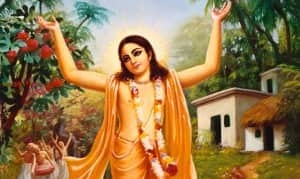 Chaitanya also was known as Chaitanya Mahaprabhu, who was one of the greatest saints of Bhakti movement. 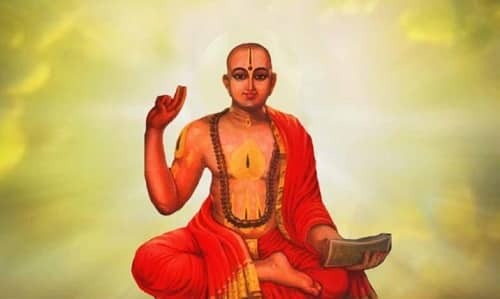 He was the founder of Gaudiya Vaishnavism and was a key proponent of the building of Vaishnava school. Scripts indicate that he was mischievous in his younger age and also was a brilliant student. 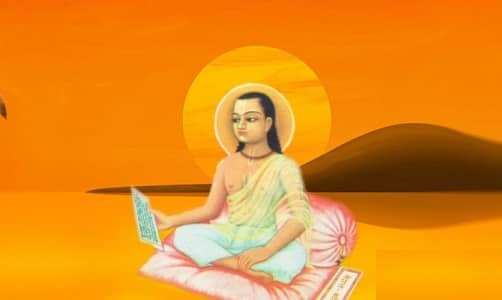 Chaitanya Mahaprabhu has left only one written record of Siksastakam which was written in Sanskrit. These were the few main topics he taught about in his lifetime. 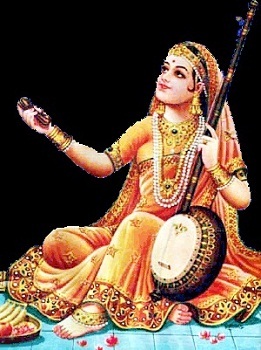 Mirabai also was known as Meera or Meera Bai, who was one of the prominent saints of Bhakti movement and the only woman on this list. She is considered as one of the main saints in North India. Meera Bai was a Krishna devotee and scripts depict her as a woman who is fearless of any social disregard or family traditions. Most of the Meera Bai poemsdepict Lord Krishna as a lover/yogi and she a yogini waiting to take a place at his side in the spiritual marital bliss. The Prem Ambodh Pothi a text which was attributed to Guru Gobind Singh completed in the year 1693 CE and poetry of Meera Bai included in it. 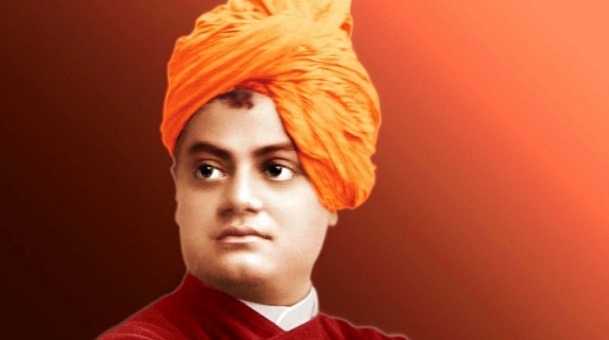 Swami Vivekananda was a prominent Hindu monk and the founder of Ramakrishna Mission. He was one of the most important figures that played an important role to spread and introduce Indian philosophy and yoga in the western nations. 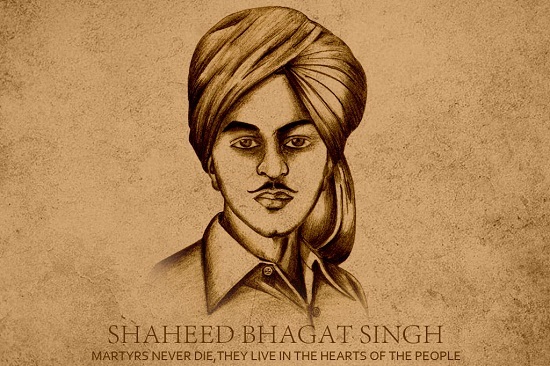 He alone had a great role in gaining a major world religion status to Hinduism in the 19th century. Swami Vivekananda was born in Calcutta which was once the capital of British India. 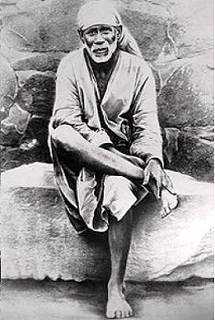 Sai Baba of Shirdi also known as Shirdi Sai Baba was one of the famous Indian spiritual leaders who was regarded as an incarnation of Lord Shiva. His teaching always concentrated on charity, love, forgiveness, inner peace etc. One of the notable things of Sai Baba was that his teachings were based on both Hinduism and Islam and he always condemned the distinction of humans on the basis of caste and religion. It is actually unclear if he was a Hindu or Muslim. However, his teachings came from both the religion.